Save 40% on this #1 selling kit! Score this AncestryDNA: Genetic Testing Kit for only $59 shipped on Amazon, regularly $99. 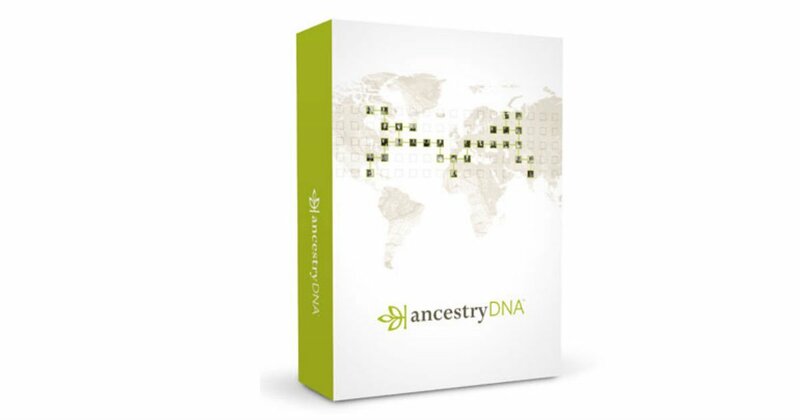 This is the #1 selling consumer DNA test, with millions of people who’ve made over 1 billion family connections!